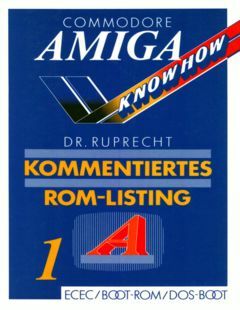 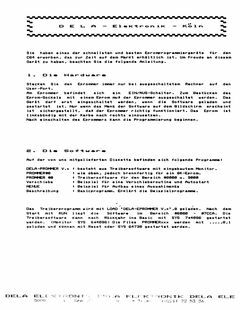 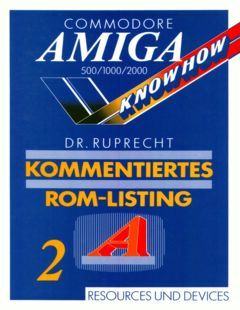 Added ‘DELA Elektronik Köln – Eprommer’ manual. 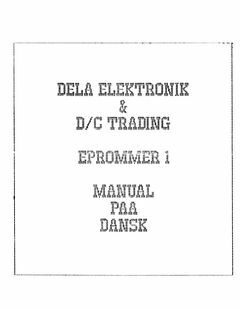 Added ‘DELA Elektronik Eprommer 1’ Danish Manual. 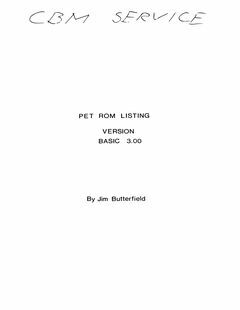 Added Commodore PET ROM Listing Version BASIC 3.00 with thanks to Ove Mejlgaard. 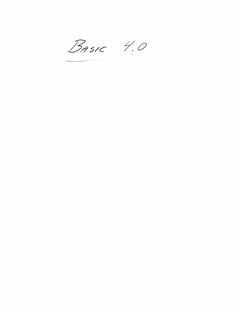 Added ‘Monteringsvejledning for BASIC 4,0’ with Thanks to Ove Mejlgaard. 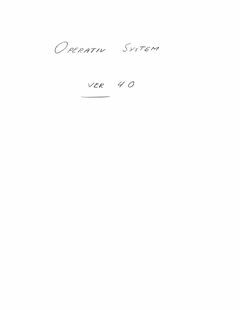 Added Commodore PET 2001 Operating System Version 4.0 assembly listing with Thanks to Ove Mejlgaard. 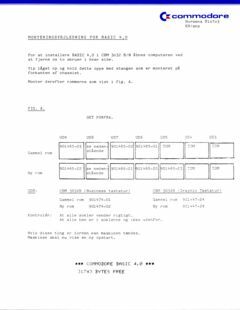 Added Commodore PET BASIC 4.0 ROM assembly listing thanks to Ove Mejlgaard.